Nils Frahm was born in Hamburg, Germany, on the ’20th’ September 1982, and was introduced to music at an early age by his father Klaus a photographer who also designed covers for ECM Records. Soon, Nils Frahm was immersing himself in the music classical pianists from the past as well as embracing the music of the contemporary composers. This insured Nils Frahm to embark upon his own career as a composer. Before that, the young Nils Frahm visited a recording studio owned by a family friend, which was a life changing experience. From that day on, Nils Frahm dreamt of building his own recording studio. This dream would eventually become reality and Nils Frahm is now the proud owner of Saal 3, which is housed within the historical 1950s East German Funkhaus building on the banks of the River Spree. However, in the early days of his career, Nils Frahm became a familiar face in Hamburg’s recording studios, and especially the Hammer Versteck Studios. That was where Nils Frahm spent the winter months in late-2004 and early 2005 recording the nine tracks that became his debut album Streichelfisch. He was joined on two tracks, Anfangtastisch and Morning Bliss, by guitarist Martyn Heyne. When Streichelfisch was released in December on the AtelierMusik label as a limited edition vinyl LP it was a captivating, ambitious and innovative album that features elements of abstract, avant-garde, future jazz and glitch. Streichelfisch showcased a talented composer, musician and producer who a promising future in front of him. By 2009, Nils Frahm had returned with The Bells which was recorded during a two-day period in the Grunewald Church, in Berlin where there was space for Nils Frahm’s piano to breath. The Bells was initially released on Swedish Kning Disk label, and was an enchanting and beautiful album. That was despite the music being slow, solemn, deliberate and sometimes intense despite the sheer simplicity of the music. There was no doubt that The Bells was Nils Frahm’s finest hour, and it was no surprise when Erased Tapes Records released the album across Europe which introduced it to a new and wider audience. The Bells was Nils Frahm’s debut for Erased Tapes, and has been his musical home for the past nine years. Later in 2009, Nils Frahm returned with the EP new album Wintermusik which was released by Erased Tapes. Nils Frahm collaborated with German cellist Anne Müller on the album 7fingers, which was self-released in 2010. 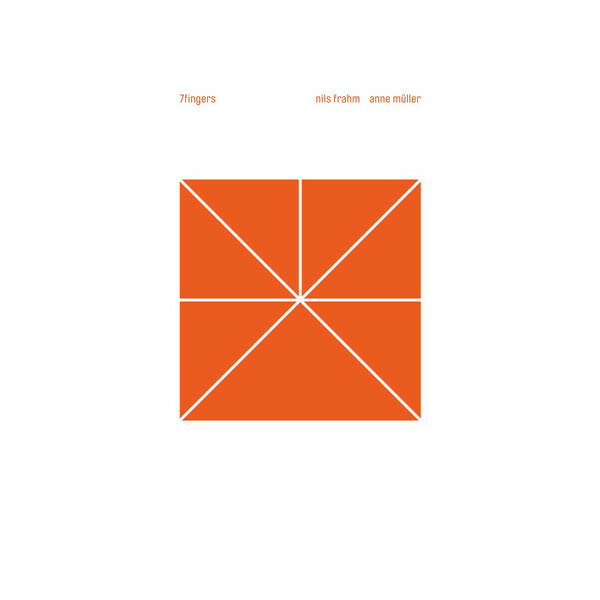 However, a year later in 2011, Erased Tapes released 7fingers and a wider audience was able to hear this minimalist album. 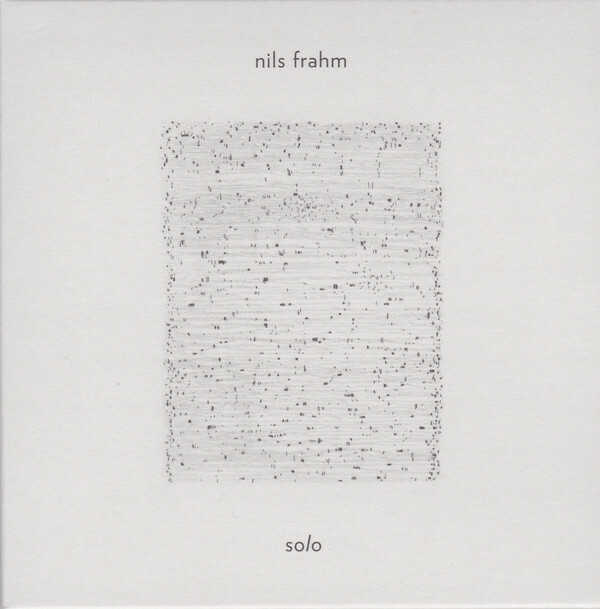 By then, Nils Frahm had released another innovative solo album. he liked it, and wondered about using this sound when recording his new album? However, this was a big risk, so Nils Frahm decided to test the water by releasing the EP Unter/Über which featured the new sound. After the success of the EP Unter/Über which showcased Nils Frahm’s new sound, Nils Frahm’s began work on the new album at his Durton Studio. Before the recording began, he placed felt over the strings of the piano, and then decided to place the microphones deep into the piano, which he knew would produce a much more intimate sound. This proved to be the case, and this latest masterstroke would play a part in the success of Nils Frahm’s new album. When Nils Frahm had finished recording the album, there was only one possible title…Felt. It features music that is beautiful, ethereal, understated and intimate album as Nils Frahm combined elements of avant-garde and neo-classical on one what was the finest album of his career. Felt was released to critical acclaim by Erased Tapes in October 2011 and set the bar high for future albums. 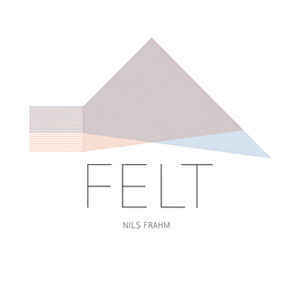 Fourteen months later, and Nils Frahm returned with his much-anticipated followup to Felt, Screws which had been recorded in remarkable circumstances. Nils Frahm had injured one of his thumbs so badly, that he was forced to record Screws using just nine fingers. This was a challenge, but one that Nils Frahm rose to and Screws contemporary classical sound won the approval of critics. The Nils Frahm success story continued. After the release of Screws, Nils Frahm continued to work on a more experimental album, Spaces which was recorded during live performances over a two-year period. Nils Frahm used different methods to capture the recordings, with some tracks being recorded on reel-to-reel, and others on the humble cassette tape. Spaces which Nils Frahm described as a: “collage of field recordings” was released in November 2013. Stylistically, Spaces had much in common with Screws with the contemporary classical sound proving the foundation for an album that also incorporated elements of avant-garde and improv. The result was an absorbing, beautiful, mesmeric and captured the essence of Nils Frahm’s live performances. 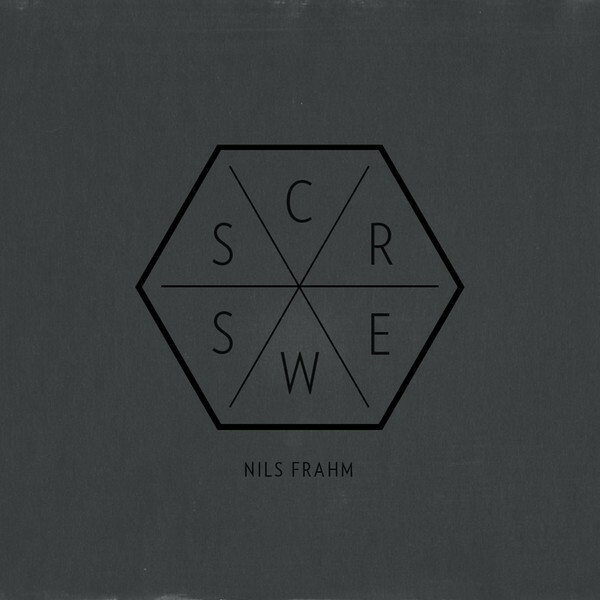 Screws just like its predecessor Spaces, was released to widespread critical acclaim and hailed as another of Nils Frahm’s finest albums. On the ’13th’ of April 2015, Nils Frahm launched the first ever National Piano Day, which was an official global body he and a group of his closest friends had founded. To celebrate the piano, a series of innovative, piano related projects were launched worldwide including building the world’s tallest piano, the Klavins 450. However, it was on a somewhat smaller version of this impressive piano built by David Klavins, Nils Frahm recorded eight improvised piano motifs during one session at his Durton Studio. These pieces became Nils Frahm’s new Solo album which as lunched on National Piano Day, and for many people, including his legion of loyal fans, was the highlight of the day. Following the release of Solo, work began on Saal 3, which was the name of his new studio that Nils Frahm planned to build within the historical East German Funkhaus building in Berlin. It was built in the 1950s and is situated on the banks of the River Spree which became a familiar sight to Nils Frahm as he arrived in the mornings and began what was slow and laborious work. Nils Frahm set about deconstructing what one day would be his new studio, before reconstructing. Before that, new cables were installed and electricity installed. Having finished the basics, Nils Frahm set about building and a pipe organ and with the help of some of his friends, built a mixing desk from scratch. This was akin to building a giant, interactive 3-D jigsaw puzzle for the group of friends. Eventually, the mixing desk was complete, and Nils Frahm was putting the finishing touches to Saal 3, which had been a labour of love that took the best part of two years to complete. The first person to use Saal 3 was Nils Frahm who recorded his seventh album All Melody in his new studio. Unlike previous albums, which featured just Nils Frahm and his trusty piano, he was joined by many of his musical friends as work began on All Melody. This included the Shards’ choir, cellist Anne Müller, violist Richard Koch, drummer and percussionist Tatu Rönkkö, trumpeter Richard Koch and Sven Kacirek who plays bass marimba. Multi-instrumentalist Sytze Pruiksma switches between timpani, gongs bass drum and percussion, while, Erik Skodvin added processed guitar sounds and added various “sounds” including some that are inaudible to humans. Meanwhile, Nils Frahm who took charge of production on All Melody, played piano, celesta, harmonium, mellotron, pipe organ, synths, percussion programmed the drum machine and added effects. 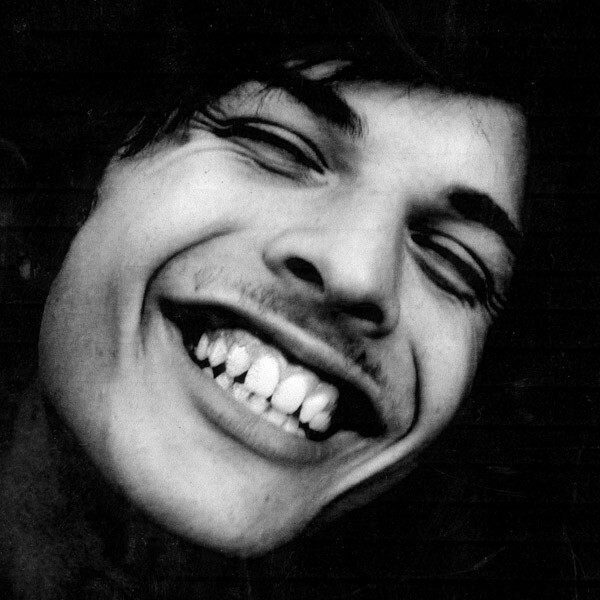 Once the album was recorded, All Melody was mixed by Nils Frahm. All that remained was for Berlin based Zino Mikorey to master All Melody, and his seventh album would be ready for release. When All Melody was recently released by Erased Tapes, it was the most ambitious album of Nils Frahm’s thirteen year recording career. He’s joined by the Shards choir, woodwind and horn players and puts to good use an array of vintage synths, effects processors, his handmade pipe organ and the reverb chambers that are also a feature of Saal 3. 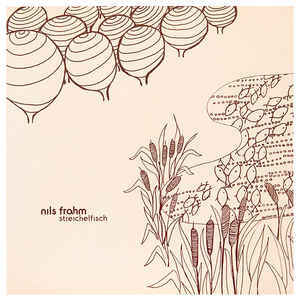 They played their part in what Nils Frahm knew was going to be the most ambitious and experimental album of his career. 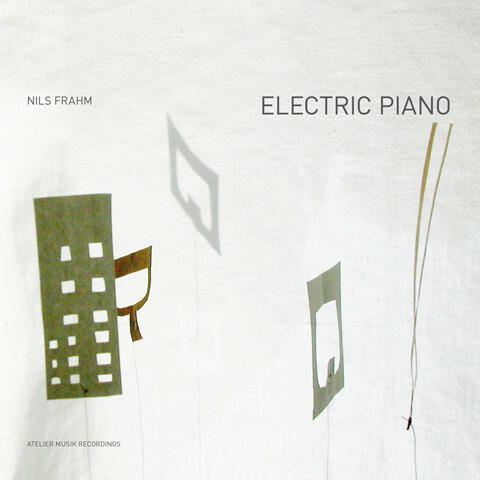 Ironically, although All Melody didn’t quite turn out as Nils Frahm had originally envisaged, it turned out to be a much better album and is regarded as a career-defining opus. All Melody is also the equivalent of a veritable twelve course musical feast where only the finest and richest fare is on offer, and this is sure to please even those with the fussiest appetites. 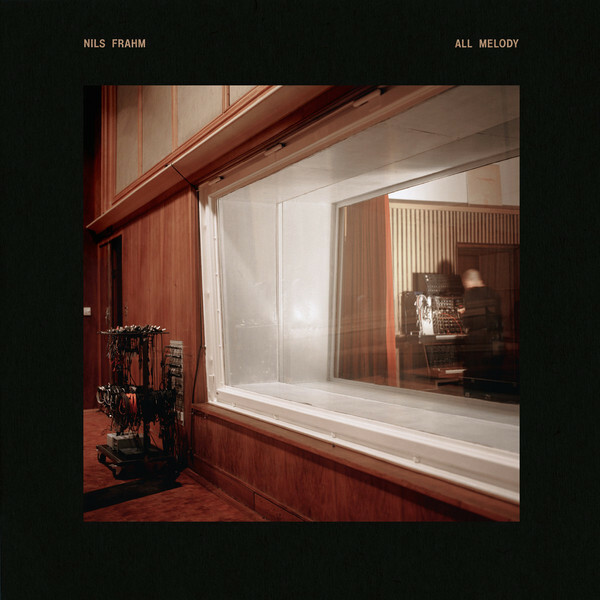 As the title suggests, All Melody is an extremely melodic album where Nils Frahm and friends play their part in what’s a captivating, multilayered album that veers between intimate and amiable, to sombre and symphonic, to playful and dancefloor friendly. All Melody opens with the jazz-tinged The Whole Universe Wants To Be Touched where Nils Frahm’s rounded piano chords set the scene before the Shards choir add their unique atmospheric, wordless vocals to this amuse bouche before this delicious musical feast reveals the rest of its delights. Sunson is a showcase for Sven Kacirek’s bass marimba which takes centre-stage, and is augmented by Nils Frahm’s vintage synths that later, combine with pan pipes. They create a rueful, atmospheric track. Very different is A Place where drums and shimmering keyboards are joined by scatted vocals that add a familiar motif before stings are added a melancholy sound to this beautifully repetitive, melodic and dubby seven minute epic. Many of the soundscapes on All Melody are slow with a wistful and ruminative sound, that invites reflection. Indeed, this sense of wistfulness is almost present throughout All Melody, but there’s a beauty to it that worms its way into one’s psyche. That is the case on My Friend The Forest, the short, melodic Forever Changeless and Fundamental Values where Nils Frahm’s piano takes centre-stage. Elsewhere, Nils Frahm enjoys the opportunity to experiment with a much more expansive sound on tracks like Human Range where a trumpet squeals as various understated instruments, sounds and choral passages are added. Then on All Melodic and #2, which are among the longer tracks, Nils Frahm deploys drum machines and vintage synths as he enjoys the opportunity to experiment with this much more expansive, multilayered tracks. Familiar motifs appear, disappear and reappear and this repetitiveness is part of the charm and success of these two mesmeric and melodic tracks. Momentum has a moody, cinematic sound despite the addition of choral passages as elements of ambient and electronics combine. It’s all change on Kaleidoscope which cascades along an array of disparate sounds escaping from the arrangement and playing their part in a quite beautiful, captivating track. Closing All Melody is Harm Hymn ruminative soundscape where there’s time for relocation during this liturgical track. It’s one of the highlights of All Melody. After twelve sumptuous and carefully crafted courses served up by composer, pianist and producer Nils Frahm, his latest veritable musical feast All Melody is over. During this veritable musical feast he serves up an array of mouth-watering and tasty treats that will appeal to his old fans and newcomers to his music. Both will enjoy the amuse bouche that is The Whole Universe Wants To Be Touched, while his old fans will be immediately drawn to My Friend The Forest, Forever Changeless, Fundamental Values and Harm Hymn which feature Nils Frahm’s old sound. Doubtless, those who have followed Nils Frahm’s since his debut album in 2005 will welcome this musical adventurer’s latest adventure into sound. Newcomers to Nils Frahm’s music will enjoy and embrace the more expansive sound on All Melody. This may appeal more than some of his previous albums, which featured a much more understated, minimalist and starker sound. Many people fail to ‘get’ this type of music and aren’t won over by its beauty. Instead, they’ll prefer the more expansive sounding tracks on All Melody which are deeply melodic and an aural feast as strings, choral passages and an array of disparate instruments augment and accompany Nils Frahm’s piano and various keyboard instruments. They play their part in the sound and success of All Melody, which is the latest chapter in the career Nils Frahm. He reinvented his music on All Melody, and embraced a much more expansive sound with the help of some of his musical friends. Other tracks on All Melody feature a much more wistful and ruminative sound, that invites reflection and contemplation. This is much more like Nils Frahm’s old sound. In a way, All Melody shows two sides to Nils Frahm on this carefully crafted, critically acclaimed, career-defining album that is a veritable musical feast.